Color Schemes | Bringing It All Together With MOH!! 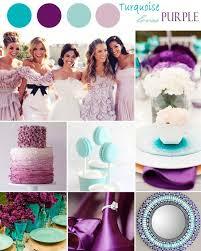 Have you been having the lingering question…How do I choose my wedding colors? It may be very simple for some, but for others it may come as a challenge. Your wedding pallet will help set the foundation for your entire wedding. You will coordinate everything from your save the dates to your thank you cards. On the blog today we are showing you some easy and fun ways to choose your wedding color combination. 1. Use your favorite colors. It is a simple as that. 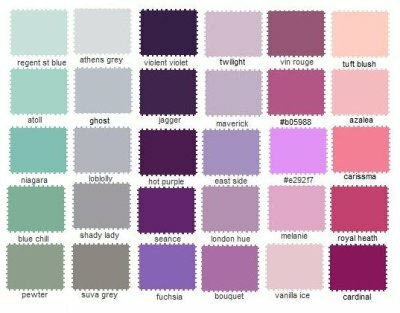 Do you have colors that your drawn to? Combine your favorite colors or you and your fiances favorite colors. 4. 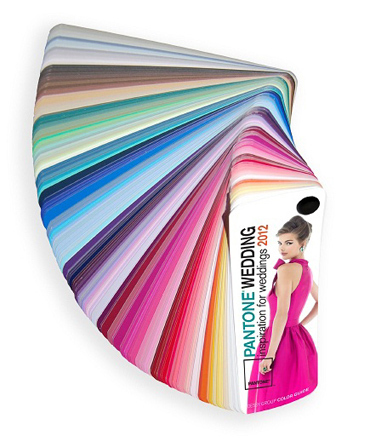 Pantone Color guide- I love this little tool. Mix and match colors to get the right layout. 5. Time of season- Use the seasons of the year to determine your colors. Spring and Summer colors are usually ranging from pastels to bright vibrant colors. Fall and Winter colors are usually much darker and richer. Remember in wedding planning always have fun and don’t get stressed out.